The Memorial Sports Centre offers two ice surfaces, a 25-metre pool, two squash courts, weight and fitness rooms, and a variety of fitness and safety classes. 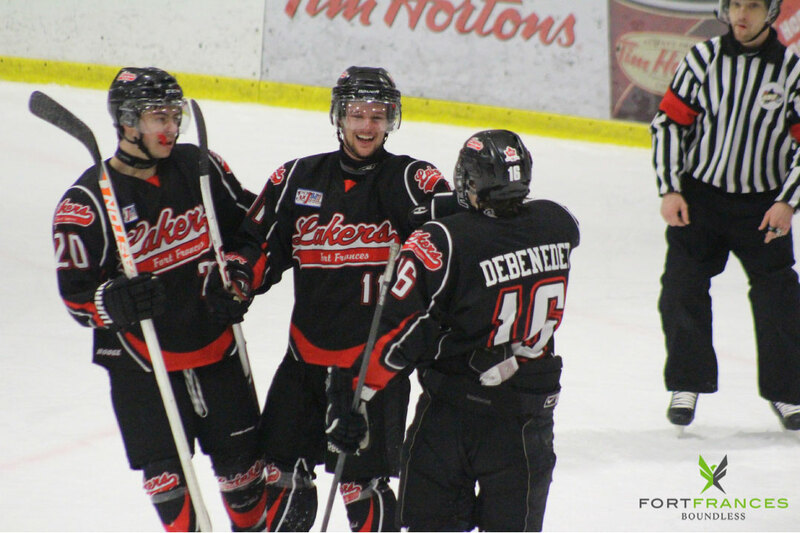 Between Fort Frances Minor Hockey, Fort High Muskies, the Fort Frances Lakers, and a number of recreational leagues, we are never short on hockey in Fort Frances! Heron Landing Golf Course was nominated by Golf Digest in 2005 "Best New Course in Canada." The 18-hole course is located just East of Fort Frances on Couchiching First Nation Reserve, nestled in a panoramic woodland setting. Whether you are into indoor or outdoor soccer, volleyball, slow pitch or fast pitch baseball, curling, or just about any other recreational sport, chances are there's a community league for you to join!